The Sigma EF 630 Flash system is the latest in DSLR flashes from Sigma. Upadted and enhanced, the EF630 Flash uses an Intuitive user interface with a dot matrix LCD screen for improved menu visibility, D-Pad and dial settings controls, and easy one-click disengage function improve ease of use. The EF-630 flash is compatible with lenses of 24mm to 200mm focal length, making it ideal for wide-angle and super-zoomed shots alike. For ultra-wide angle shots, photographers can utilize the built-in Wide Panel to cover an angle of up to that of a 17mm lens. Offering greater output of light, the EF-630 features TTL exposure control, high-speed sync, wireless flash functions, auto-zoom and bounce-flash, amongst additional features that make it ideal for many types of photography. 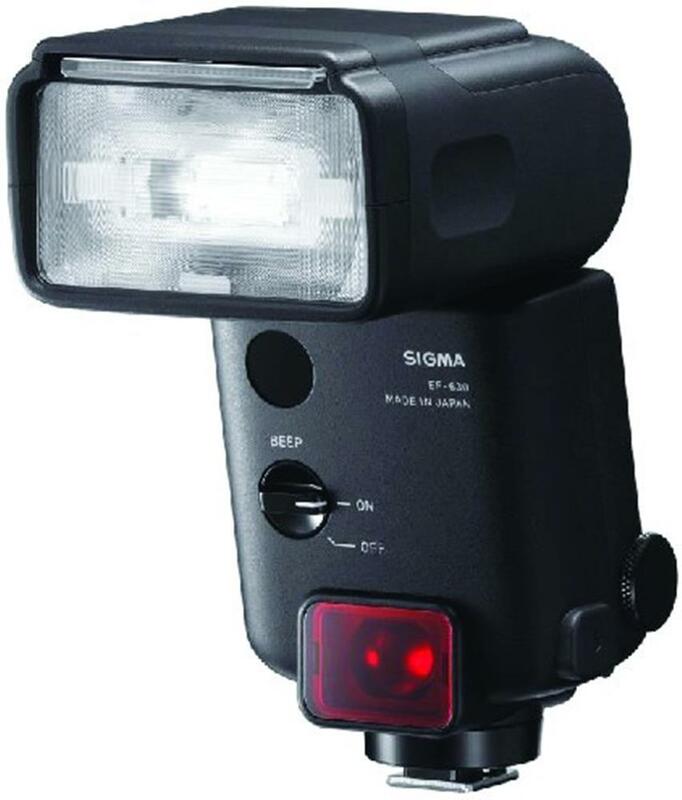 Like all SGV products, the Sigma EF 630 can be connected to update it via the Sigma USB docking station for flashes.